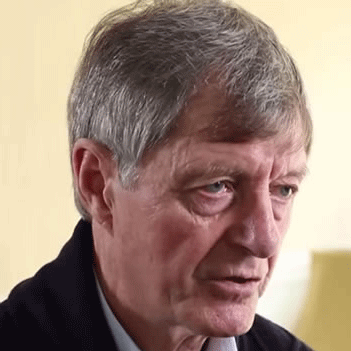 Allan Clarke is a great supporter of our ideals and has agreed to be our Ambassador. Click to Read More about Allan. Professional CV: Former Executive Director, Creative and Chief Operating Officer at Edelman, the world’s largest PR agency. Previously based in London and Stockholm. Also a trustee of two different cancer charities and a fellow of the Royal Society of Arts. Personal CV: I’m 39 years old, born and brought up in Horsforth. I live in York now with my husband and three children. South Stand season ticket holder with my nine year-old son. My dad took me to my first game in 1987 when I was eleven (a 2-0 win against Man City). Why I am a Leeds United Supporter: There’s no place in the world like Elland Road at 3pm on a Saturday. Favourite Leeds Moment & Player: Difficult to choose just one player. John Sheridan was my first favourite player, then David Batty and Gordon Strachan. Obviously Gary Speed and Lucas Radebe too. Current favourite is Lewis Cook. And I’ll always have a soft spot for Andy Hughes. Favourite moment – April 1992, leaving Bramall Lane after the 3-2 win and then going home to listen to Liverpool win 2-0. Aims with Leeds Fans United: Lots of different aims really… but the main and overriding one is to make Leeds United the first big football club in England to be part-owned by fans and to help make Leeds a club that’s talked about for the successes on the pitch again. Professional CV: I’m retired. An accountant by trade, spent my career in the life assurance business, in roles such as C.F.O., C.O.O. and as a partner at KPMG. My last role was as a partner at Resolution, a business that bought and integrated life assurance businesses. Personal CV: I’m 56. Born in Leeds but now live in London. Married, with three grown-up daughters. Why I am a Leeds United Supporter: My brother started taking me to Elland Road when I was very young (I saw my first game in 1965!). It would never have occurred to me to support any other team. Favourite Leeds Player: Billy Bremner of course, Leeds through and through! 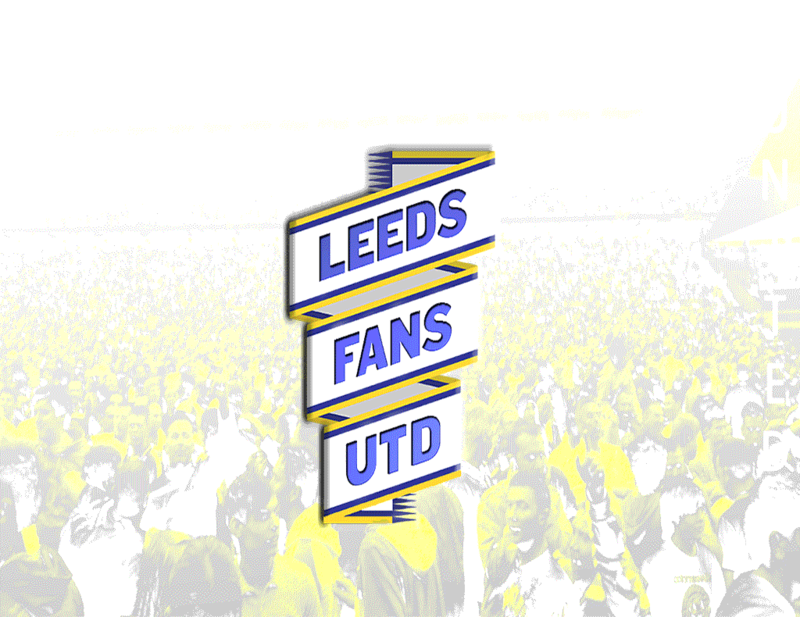 Aims with Leeds Fans United: To help to get real fans a voice in our club. Professional CV: I am currently an associate banking solicitor at a large international law firm and so I believe that I have the required corporate background to make a success of Leeds Fan CBS Limited and the relevant contacts to make a success of what Leeds Fan CBS Limited is trying to achieve, which will in turn lead to a successful Leeds United Football Club both on and off the pitch (and hopefully return the ownership of Elland Road to the fans, where it belongs!). Personal CV: I have been a Leeds fan and have been lucky enough to have a season ticket since the age of 4 years’ old (I’m now almost 30), so I can say that I’ve seen my fair share of ups (beating AC Milan and watching Viduka score 4 against Liverpool) and downs (getting beaten by Cheltenham at Elland Road on a Tuesday night in February, though I’m sure that many will say defeat away at Hereford was the lowest point!). Aims with Leeds Fans United: I wanted to become a director of Leeds Fans CBS Limited in order to reunite the fan base and represent the entire fan base whether they are pro-Massimo or anti-Massimo. Leeds United Football Club is bigger and better than any individual and the current owner, like all present, past and future owners, are merely custodians of the football club for the fans of the past, present and future. 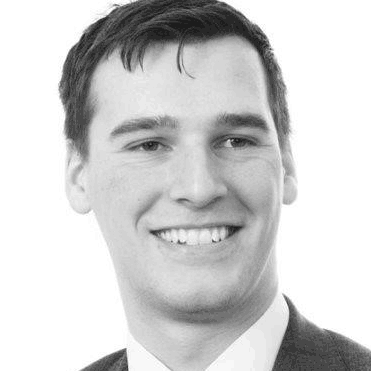 Professional CV: I am a director of a Limited Company which provides consultancy to Working Men’s Clubs, small private sports clubs (golf clubs, tennis, rugby). My other ‘hat’ is running the finances and administration for a Working Men’s Club (which happens to have a ‘Leeds’ fan base). In addition I own a property investment portfolio. With these three parts to my working life, I have knowledge and skills to deal mainly with finance, administration, personnel, and sales. There are some elements of legal, marketing, IT, and fundraising also involved. Personal CV: I am 62 years old, married with three grown up children and live in Burley in Wharfedale. 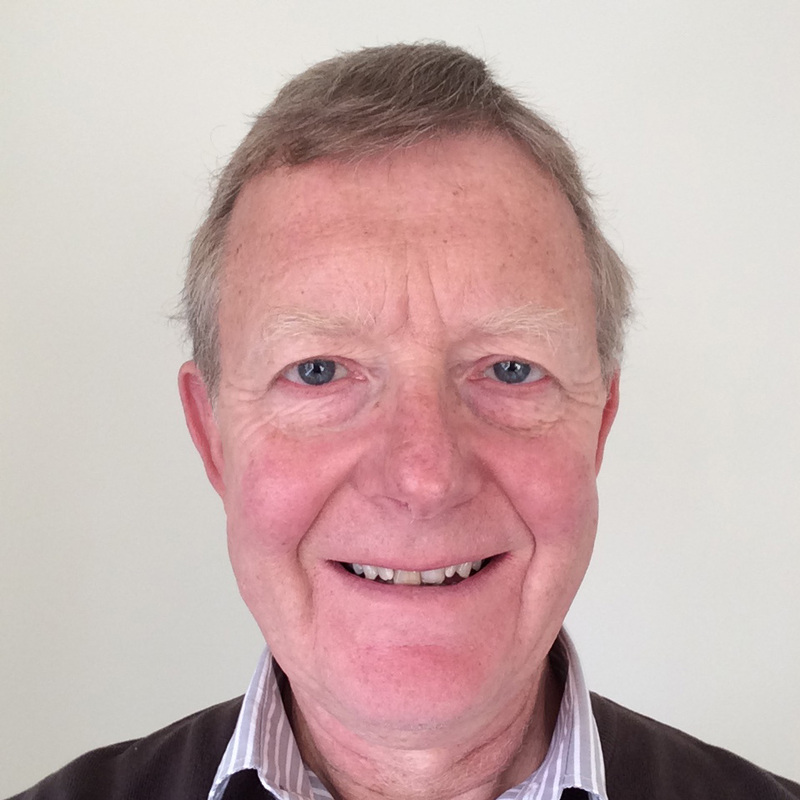 I was born in Leeds and have resided and worked in the Leeds area all my life. I am semi retired and spend two weeks per month on my various businesses which leaves me with time available each month to spend on other projects or leisure. Why I support Leeds: In 1962 Bobby Collins came to our school and I managed to obtain some free tickets to the ‘Boys Enclosure’ on the old ‘Kop’. That’s when I started supporting United. I was a shareholder in the now defunct Leeds United plc. My support has waned since the ‘financial implosion’ and relegation from the Premier League, but the formation of the Leeds Fans CBS has brought the passion back. Aims with Leeds Fans United: My ambition for LFU/CBS is substantial ownership of Leeds United Football Club. We will only get into the Premier League with huge amounts of money. I am sure we can raise enough to become a significant shareholder in the Club along with other interested parties, but without one person having majority control. Professional CV: I started as an electronic/computer engineer designing the components that powered the early computers. Having designed and built computers I have a broad knowledge of many different operating systems and low- and high-level software, something which still interests me today. From there I moved to company management at director level over 30 years ago and accepted my first appointment as Managing Director 25 years ago. Working for small companies I have enjoyed rôles away from the technical covering team management, sales and marketing, negotiation and finance. Personal CV: Now retired, I’ve been able to enjoy motorbiking to replace my earlier passion of cycling and I still enjoy swimming although no longer in a competitive way (I did represent Sheffield in the Masters series some years ago). I’ve always enjoyed growing food and in recent years have taken an allotment which I find relaxing on a summer’s day. Why I am a Leeds United Supporter: I owe a lot to my Uncle Joe who took me to matches in the 68/69 season; he had a feeling we just might do something that season! My first memory was being in the Scratching Sheds vs Burnley December 1968 where it didn’t matter my feet were stood in snow as we won 6-1. Favourite Leeds Moment: Too many to list – I suppose going to the Kop on my own as a 13 year-old along with the night matches in the Fairs Cup before school the next day were my most emotional moments. Aims with Leeds Fans United: If I can help in some small way to bring the emotional attachment I feel for Leeds United to coming generations of fans I will be satisfied. If I can help steer the club’s management towards an inclusive, fans’ viewpoint along the way I’ll have succeeded.